Bridgestone Corporation announced that its Bridgestone brand ECOPIA and TURANZA tyres are featured as original equipment on Toyota Motor Corporation’s new Prius hybrid vehicle. Bridgestone Corporation announced that its Bridgestone brand ECOPIA and TURANZA tyres are featured as original equipment on Toyota Motor Corporation’s new Prius hybrid vehicle, which was launched in Japan on December 12, 2015, and is slated for subsequent release in Europe and the United States. Bridgestone’s ECOPIA and TURANZA tyres will play a key role in helping this vehicle deliver the handling stability, comfort, and fuel efficiency for which it is known. Bridgestone ECOPIA tyres are designed to achieve low rolling resistance for improved fuel efficiency. These tyres were first installed on electric vehicles in 1991, and Bridgestone now boasts a complete product lineup for the ECOPIA brand that includes sizes for a wide range of automobiles. 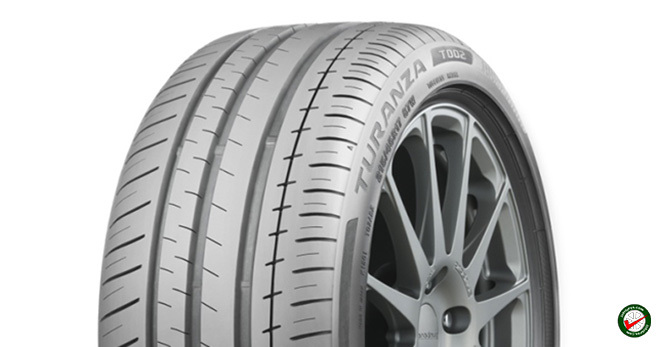 TURANZA, meanwhile, is a balanced tyre brand that provides superior levels of comfort and performance on long drives. promoting the adoption of these tyres as original equipment on new vehicles.